Mind Of My Own Individual Schools Worker Account costs £399 + VAT at 20%, making the total payable: £478.80. Please do read the contract agreement here. You will be able to download as a pdf after payment. Under section 37 of the regulations you are entitled to a 14-day cooling off period starting from the day of purchasing your individual schools worker account. 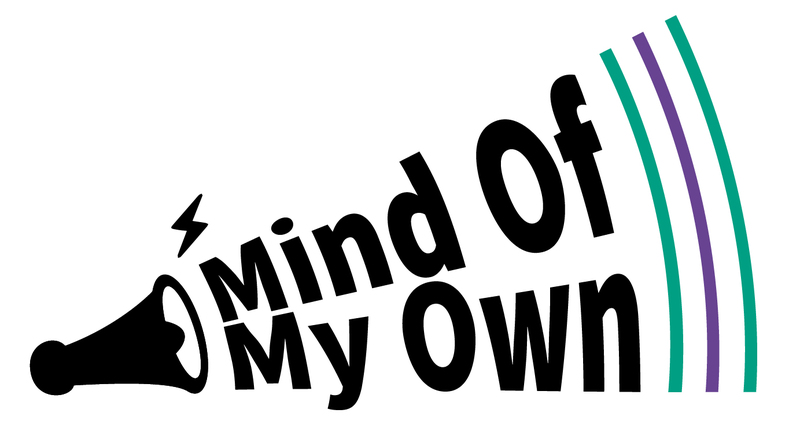 We think you will want to use yourMind Of My Own for Schools apps straight away, so we have provided the opt-out below. Please read carefully and ensure you agree before proceeding to payment. You will still be covered by all other rights under the consumer contract regulations. I am waiving my right to a 14-day cooling off period and wish to receive access to my individual schools worker account as soon as payment is received by Mind Of My Own. On this basis I wish to proceed to payment of £478.80. We will provide a VAT invoice. When payment is received you will receive a confirmation email with a link to your contract agreement. Your account will then be activated.